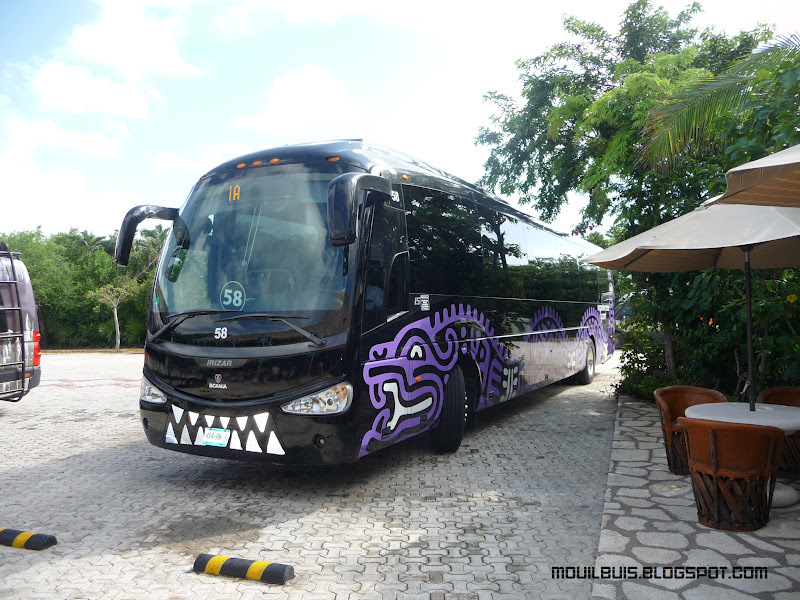 This tour combines the Mayan ruins of Tulum and the new Xenses park on the same day. You will visit Tulum first, where you will spend around 2 hours with a specialized guide and free time to take your pictures and enjoy the view of the caribbean sea. Later on you will continue to Xenses park where you will spend around 5 hours interacting in a world where nothig is what it seems. You have 15 activities in land, air and water to learn and enjoy. Use comfortable shoes and clothes, hat or cap for your guided tour at Tulum archaeological site. Children: $53.00 Xenses Tulum Tour offers you the opportunity to visit 2 different places on the same day. You will visit Tulum first where you will have an encounter with the Mayan Culture and enjoy the spectacular view of the caribbean sea. Later on, Xenses park will be waiting for you to show you all what you didn´t know about your senses, interacting with 15 different activities in land, air and water. Children: $75.00 Xenses Tulum Tour offers you the opportunity to visit 2 different places on the same day. You will visit Tulum first where you will have an encounter with the Mayan Culture and enjoy the spectacular view of the caribbean sea. Later on, Xenses park will be waiting for you to show you all what you didn´t know about your senses, interacting with 15 different activities in land, air and water.